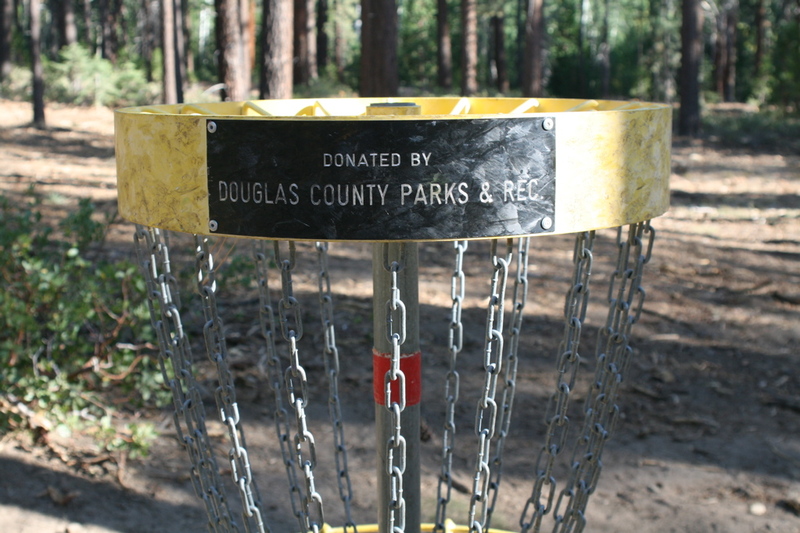 Located above Zephyr Cove Park and maintained by the Douglas County Parks and Recreation Department, Zephyr Cove Disc Golf Course is just a few short miles east of Stateline, NV. 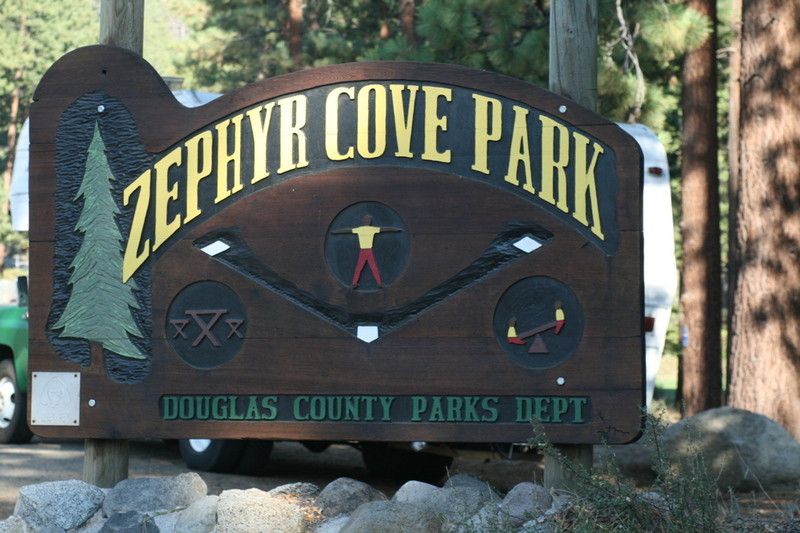 Zephyr Cove has a gem of a disc golf course hidden just east of Nevada Beach. Nestled atop the Zephyr Cove Community Park and maintained by the Douglas County Parks and Recreation Department, Zephyr Cove has earned its title as a local favorite and a true tourist attraction in the South Lake Tahoe area. Sporting 18 holes, each with multiple pin placements to challenge a golfer in news ways every day, Zephyr Cove has sides to it that have yet to be conquered, and the course itself plays like a quest. 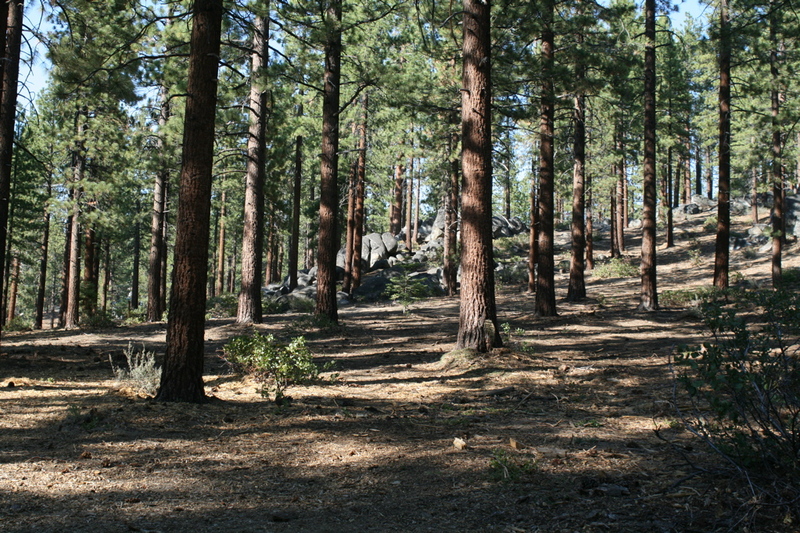 Beginning at the base of the slope facing Lake Tahoe, one is immediately challenged with a steep incline, shooting straight uphill from the tee box on the first hole. Not one to punish without setting up risk and reward, Zephyr Cove presents it’s most beautiful features to the determined individuals who survive fourteen holes and are about to tee off from the 15th tee box. Before you decide whether to chuck your Epic, sling your Monarch, or do something incredibly ridiculous that people haven’t even come up with words for yet – take time to… relax and remember the sights from the 15th. 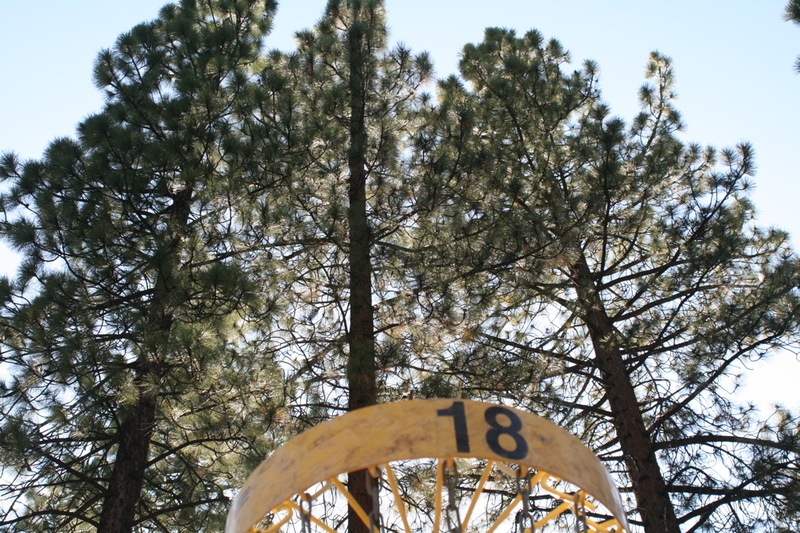 Zephyr Cove will be a course to remember, and a course to revisit for years to come.